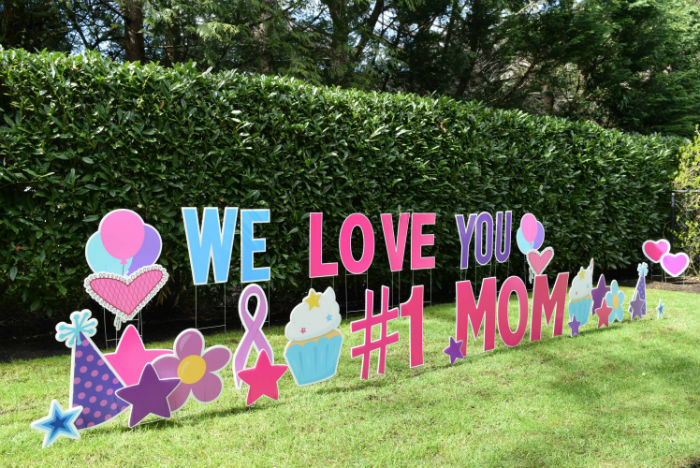 Mix it up and say I Love you with our FUN Birthday Yard Signs! The sunshine is coming and it’s the perfect time to celebrate BIG with our Birthday Yard Signs! 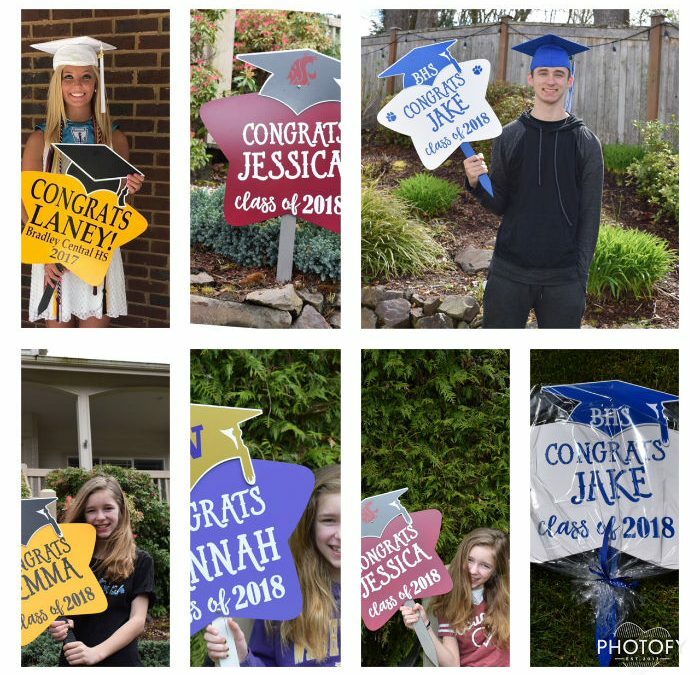 Personalized Congrats Grad Signs are now available! 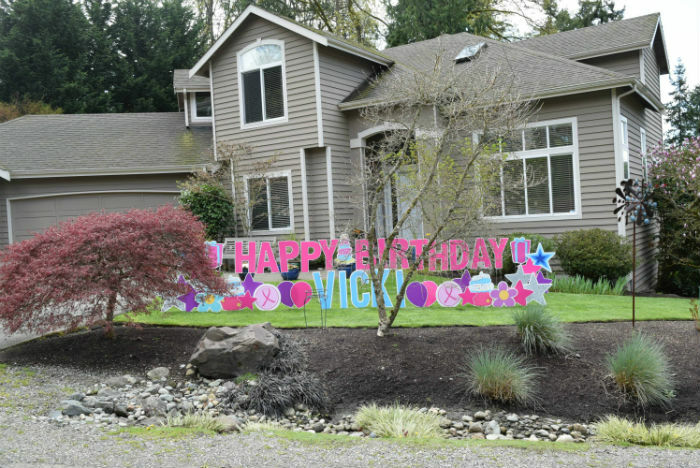 We love our customer’s reactions to our HUGE Birthday Letter Signs in the Yard!